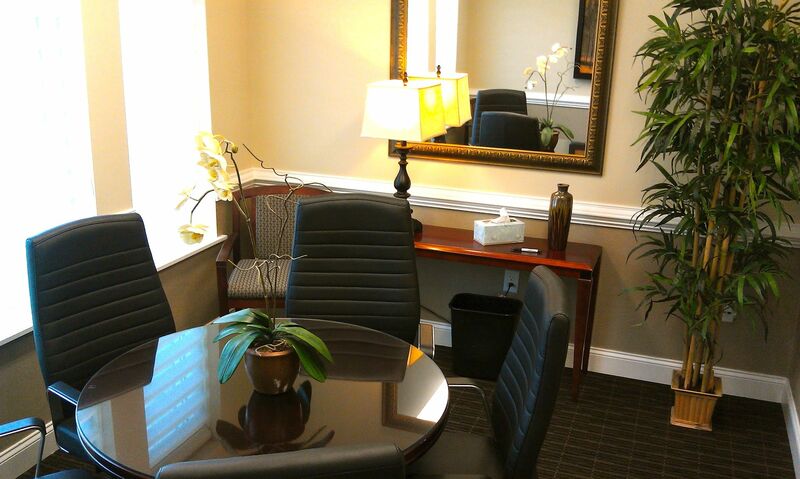 Call to find out more about the executive office space on Main Street in the heart of historic Lexington, SC. Private offices from 100 square feet up to 450 square feet and anything in between. Suites up to 3,500 square feet. 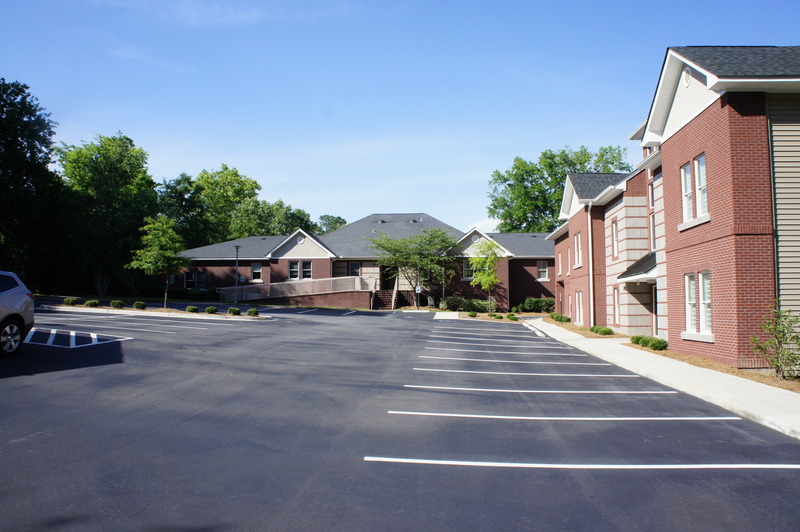 On-site parking, break areas, conference room, elevator, high-end finishes, and beautifully landscaped grounds. Share space with other professional companies. 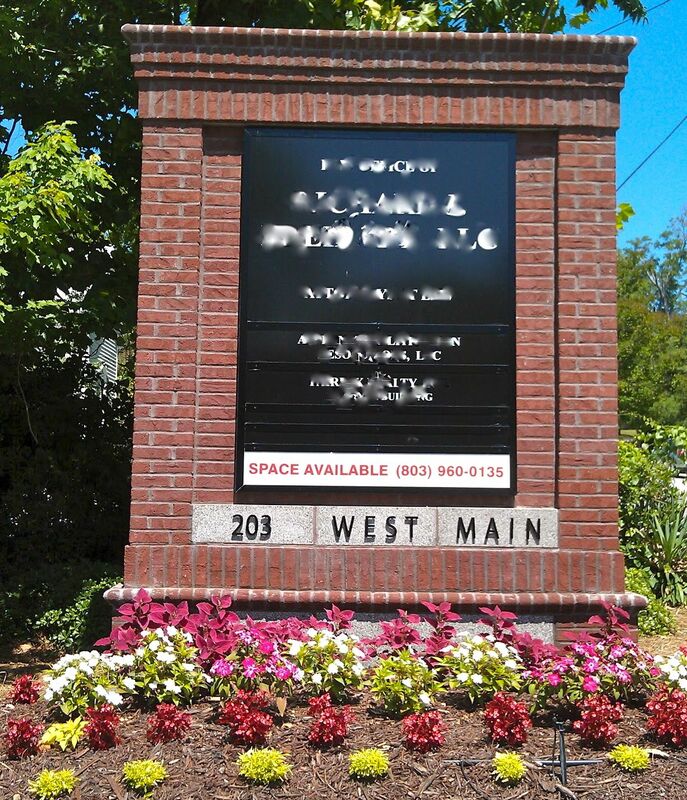 Current tenants include lawyers, engineers, insurance agents, financial managers, real estate agents. 201 & 203 West Main Street are steps from the Lexington County Courthouse, restaurants, boutique shopping, Virginia Hilton Park, and other Main Street amenities, including the new Project Ice House. Plenty of off-street parking on West Main Street in Lexington, South Carolina. Office leases available with monthly or longer terms. 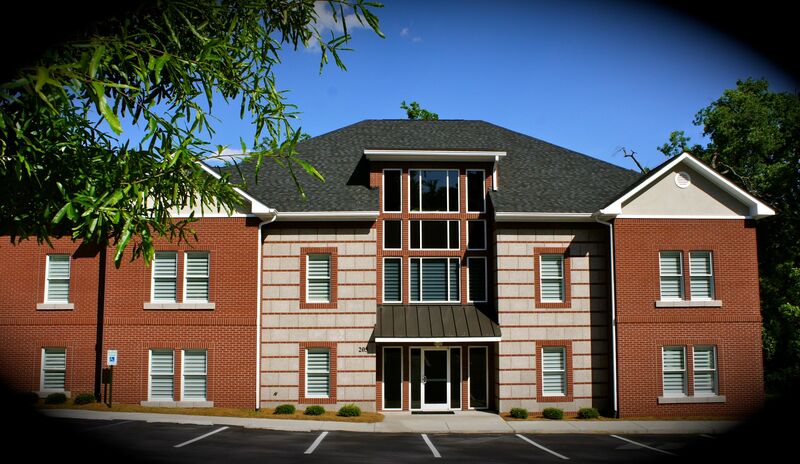 to schedule a time to come see the variety of office space solutions available now at 201 & 203 West Main Street in Lexington, SC. Call for a time convenient for you.